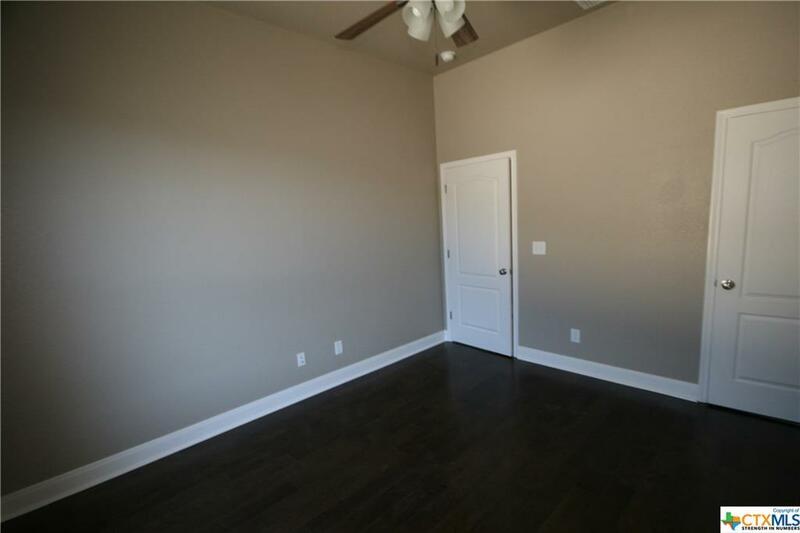 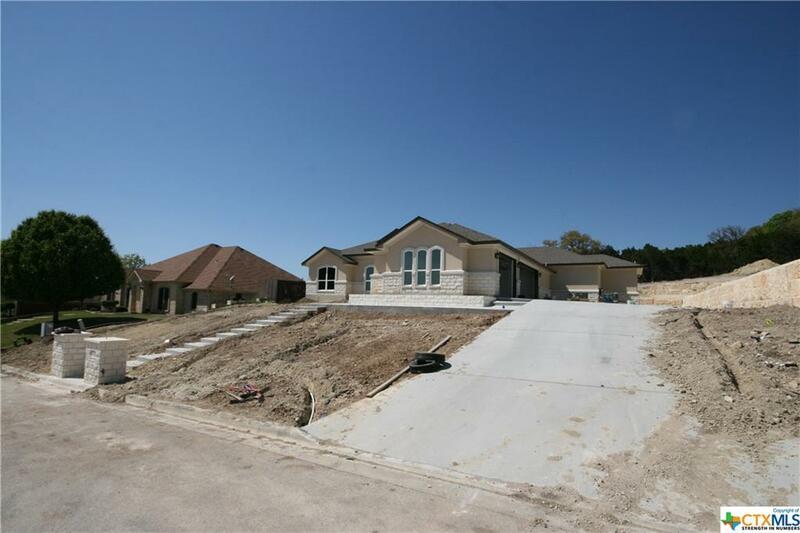 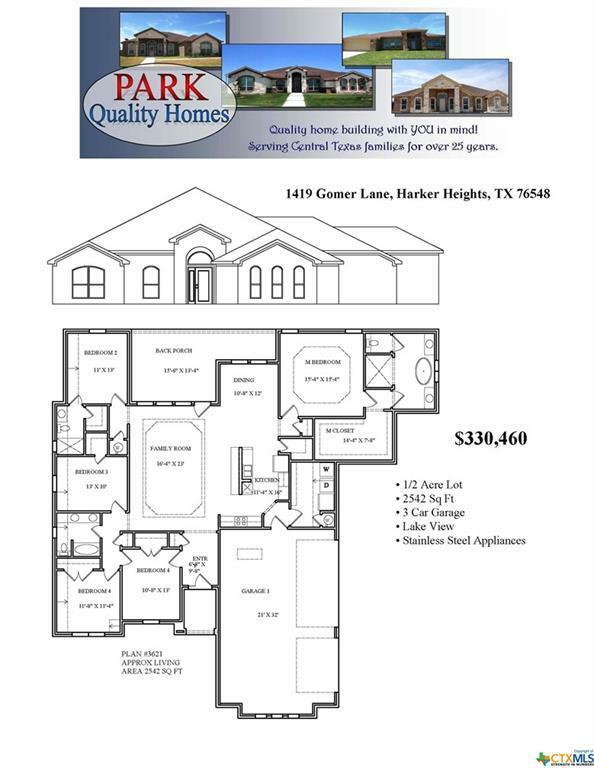 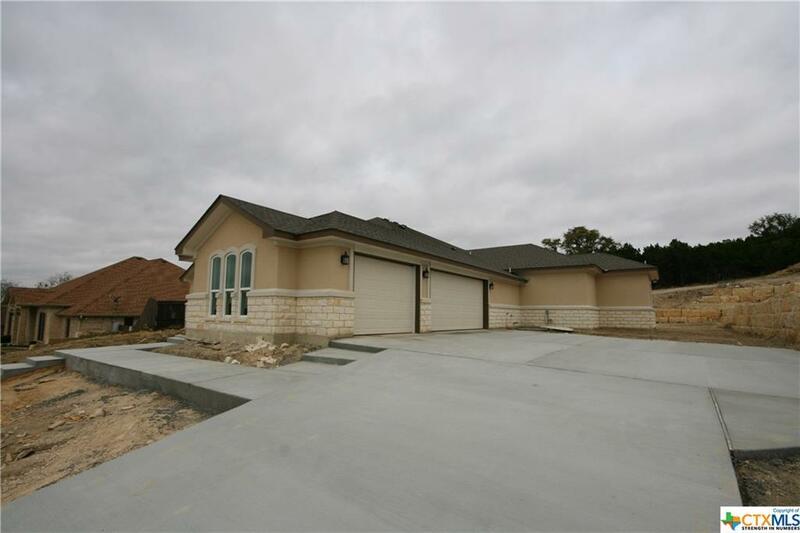 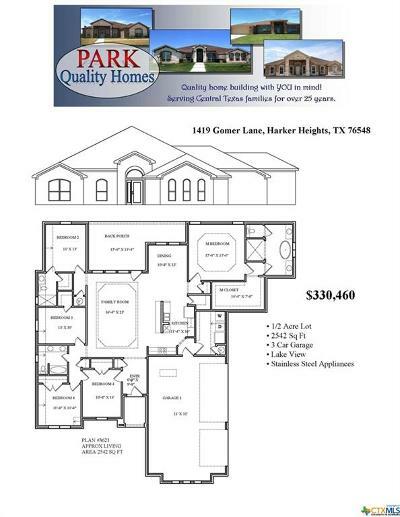 Beautiful 5-bedrooms or 4 bedroom with closet as 2nd Living area facing street/3 full bath/3 car garage is under construction home built by PARK QUALITY HOMES in huge corner lot on .50 acre, . 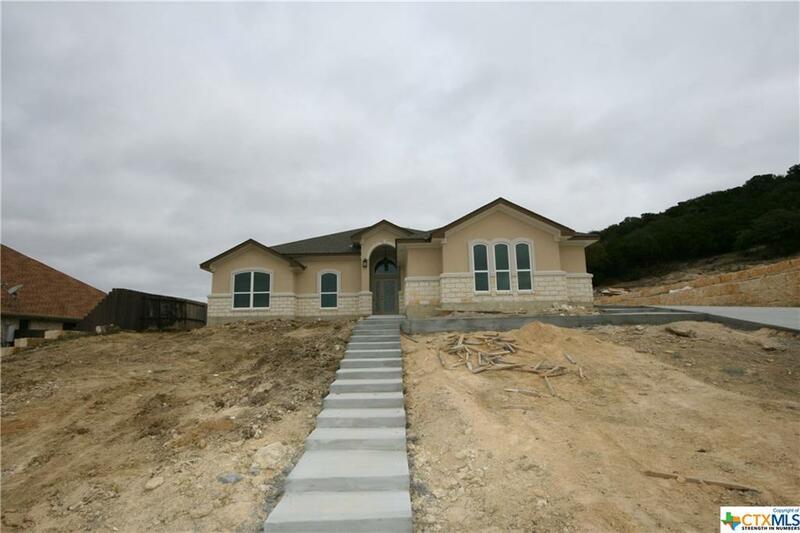 Estimated completion date may be 04/12/2019 or earlier per buyer's request as the interior is almost complete to get ready-to-move in status. 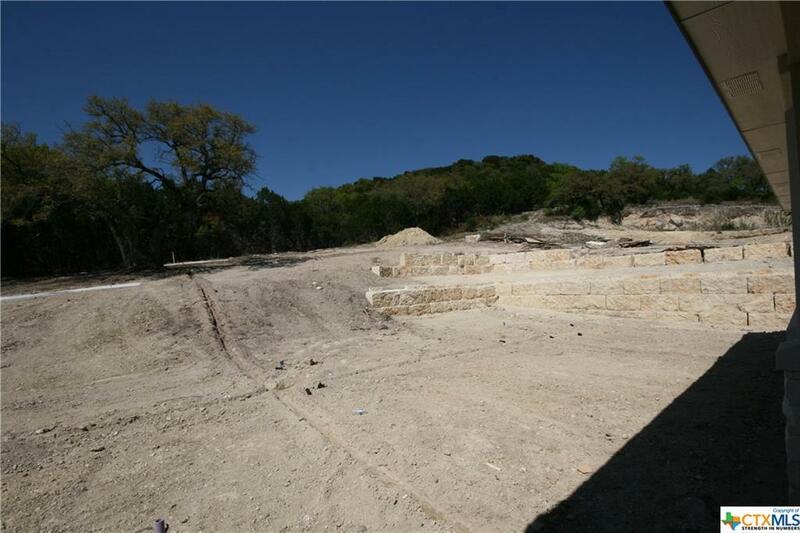 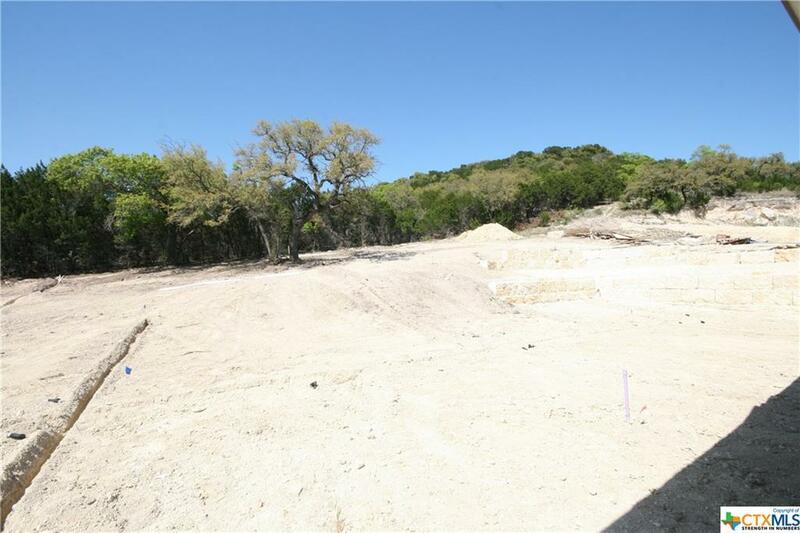 Huge backyard on the hillside with beautiful view to lake, has enough to build Gazebo&outdoor grill for buyer to build. 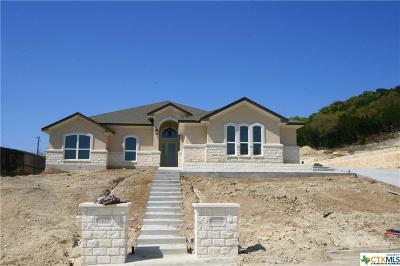 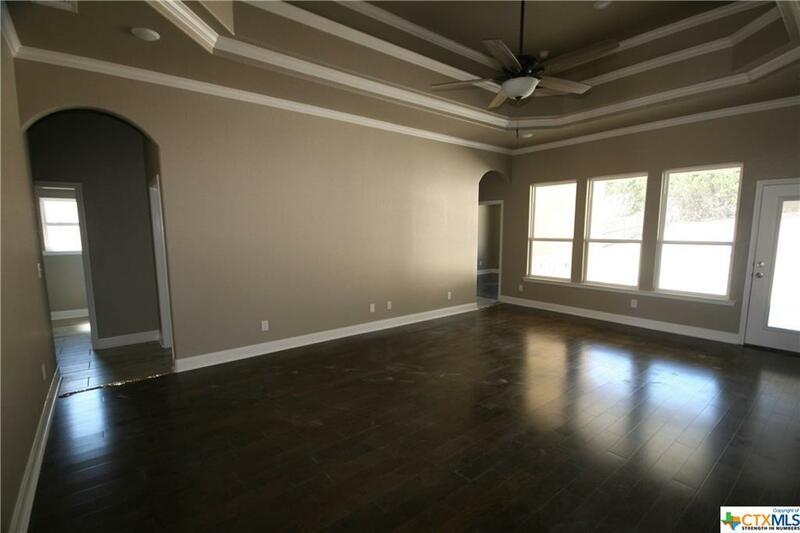 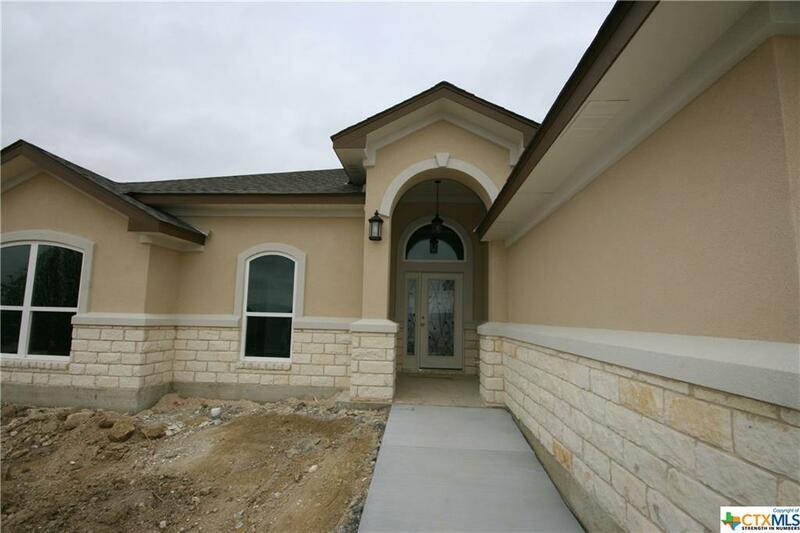 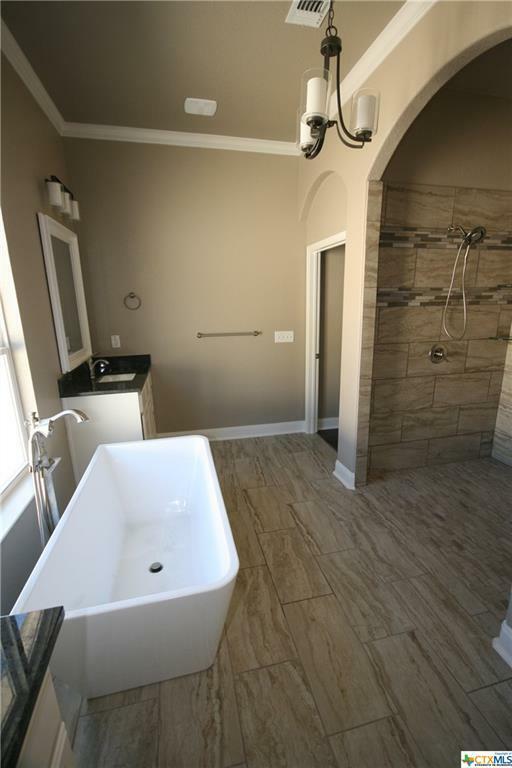 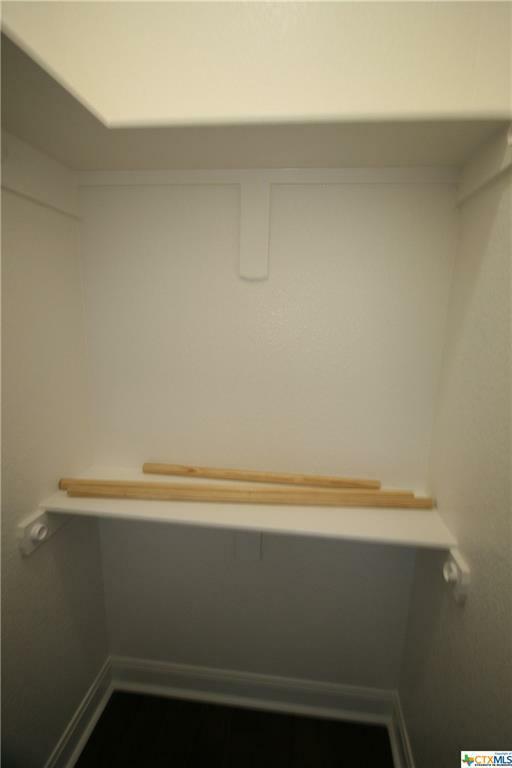 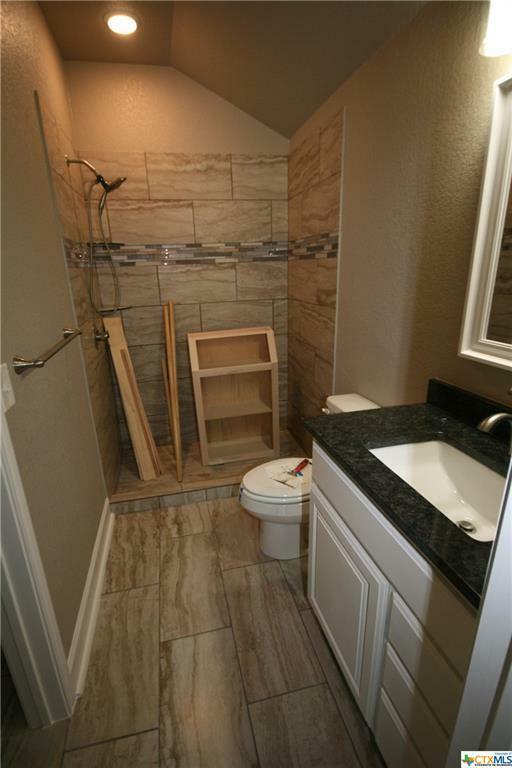 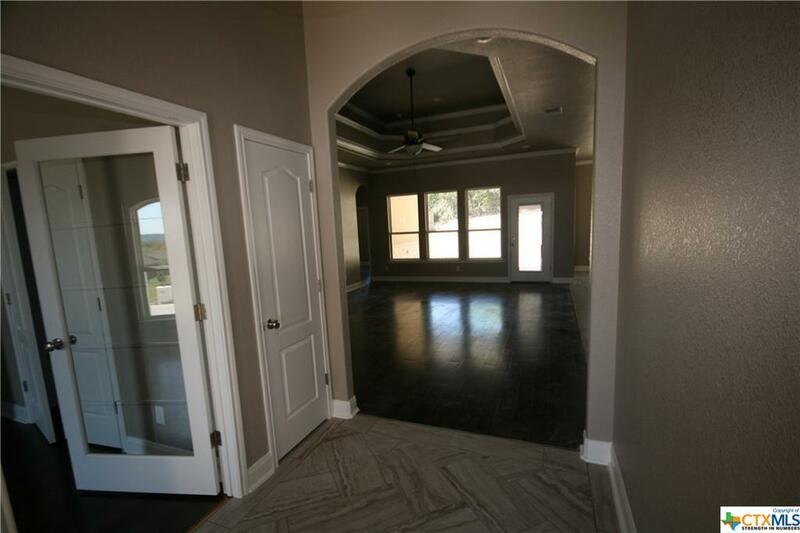 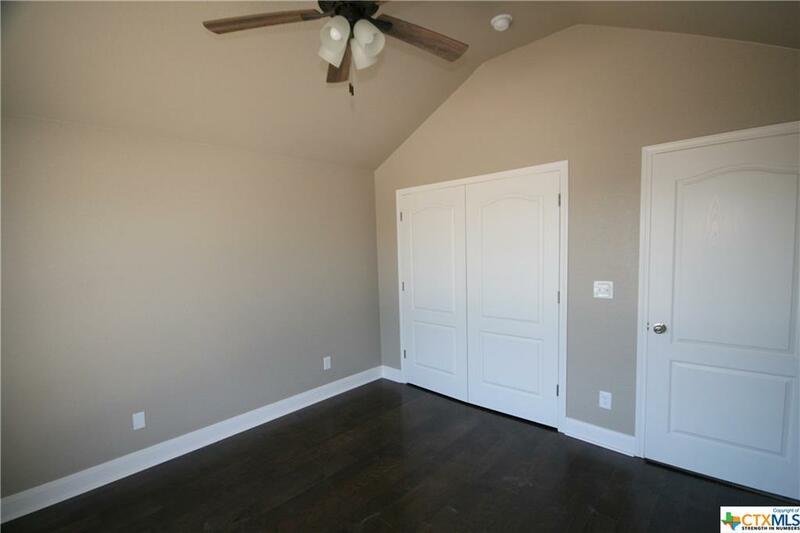 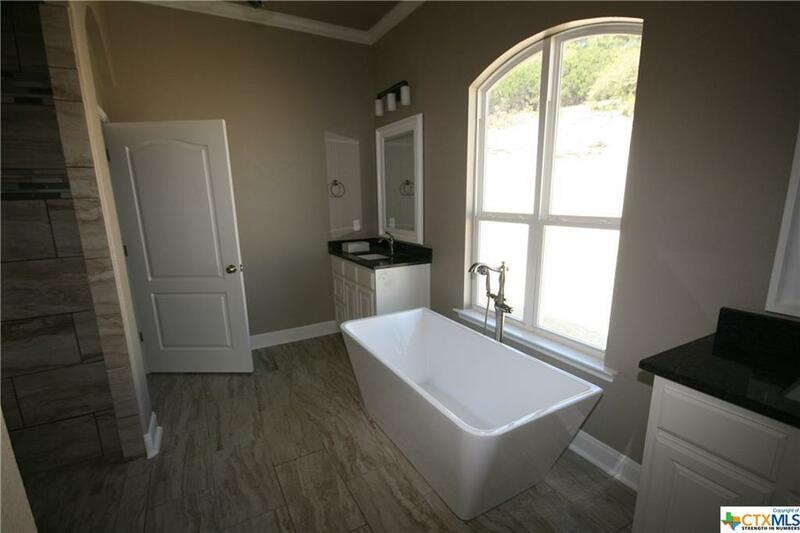 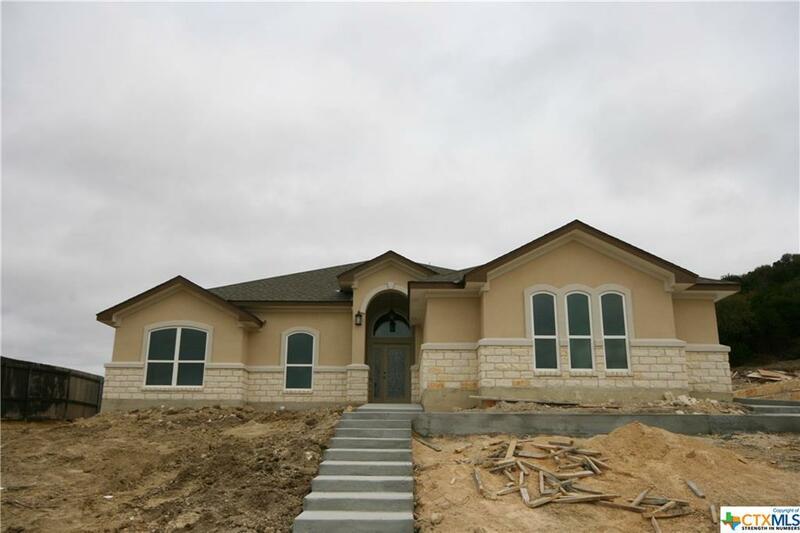 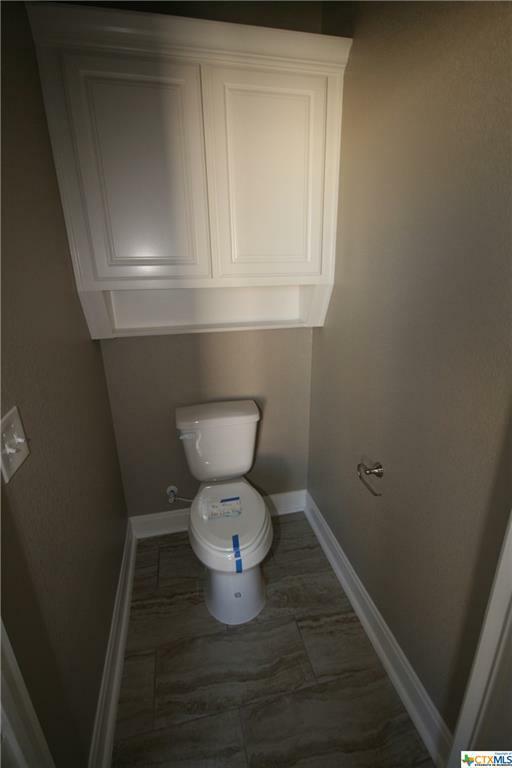 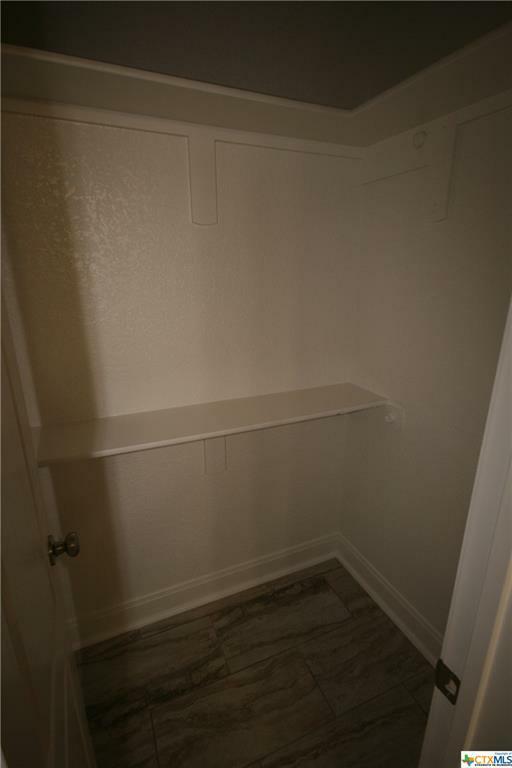 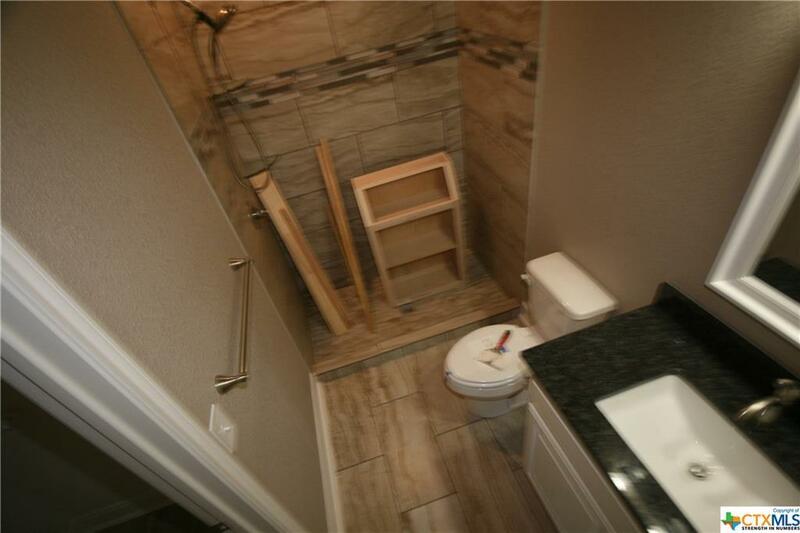 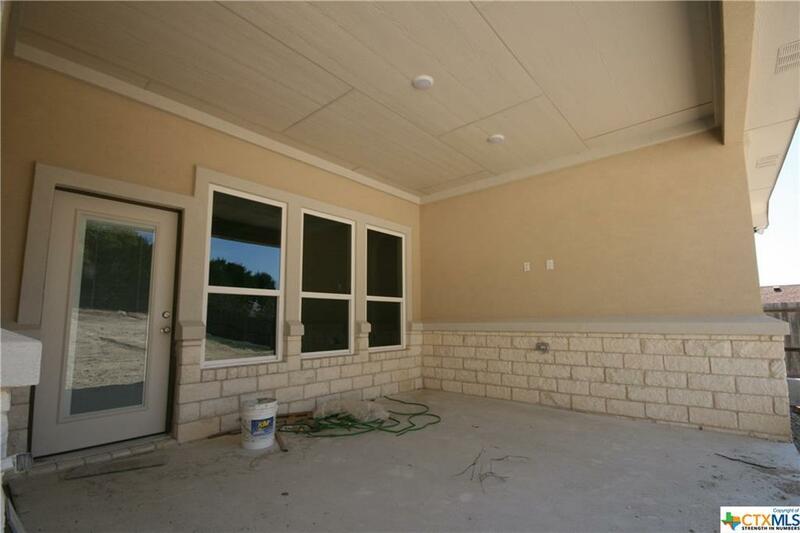 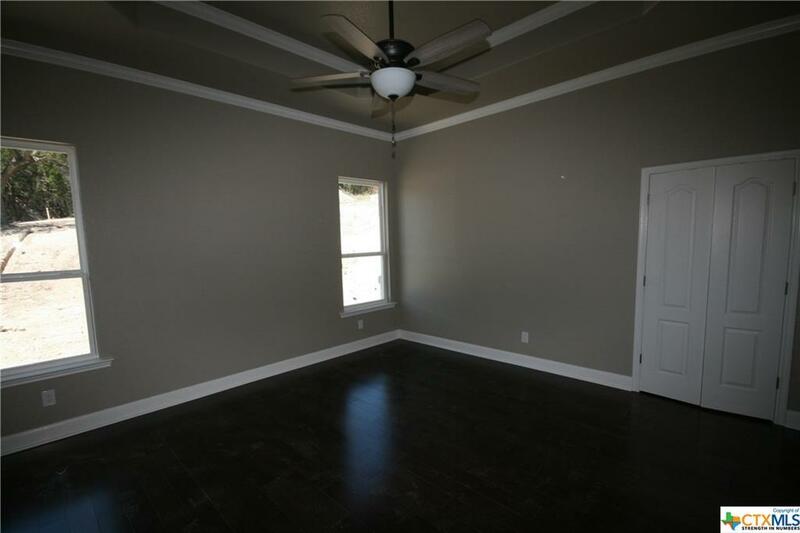 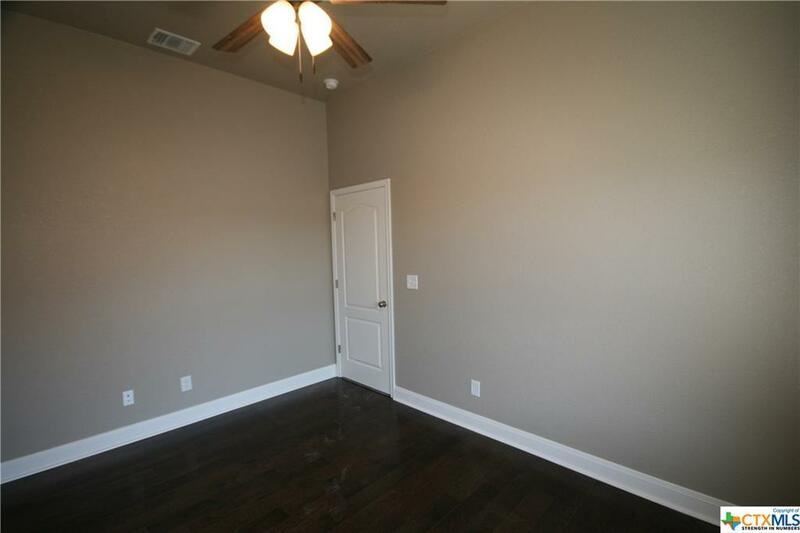 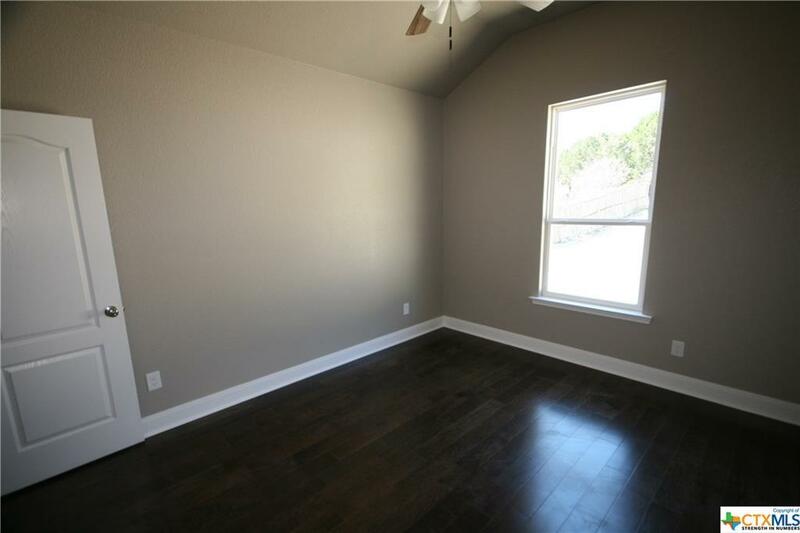 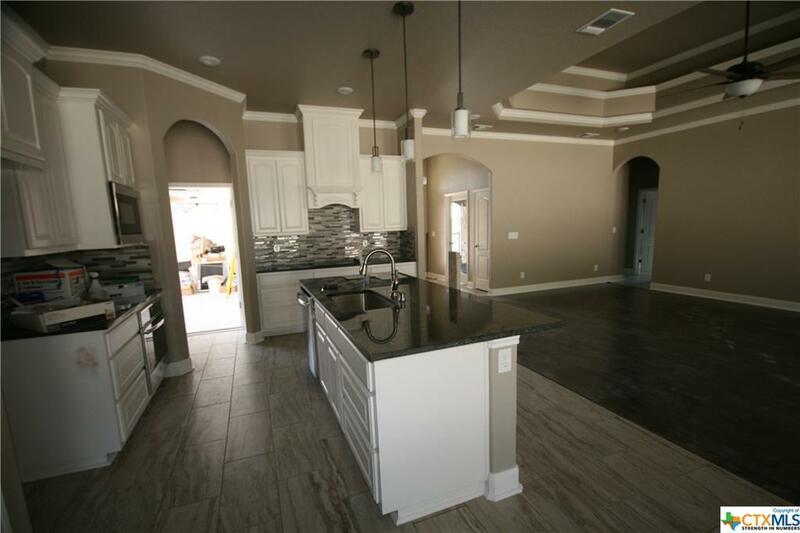 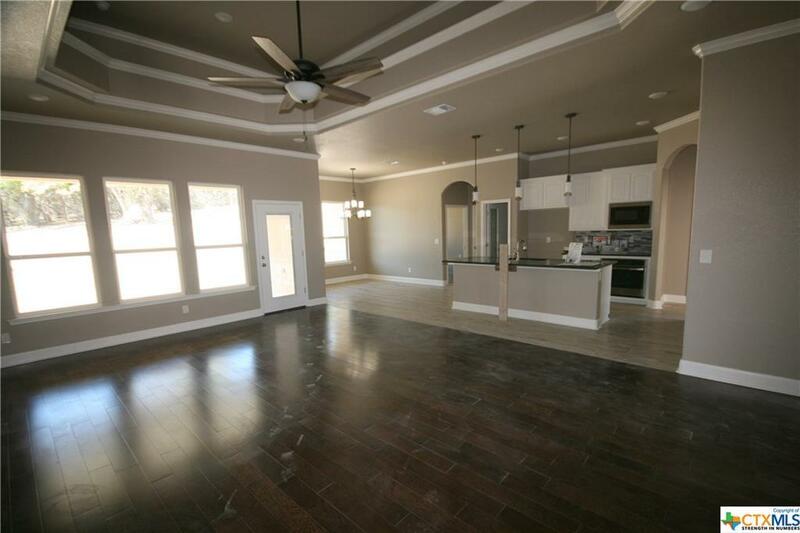 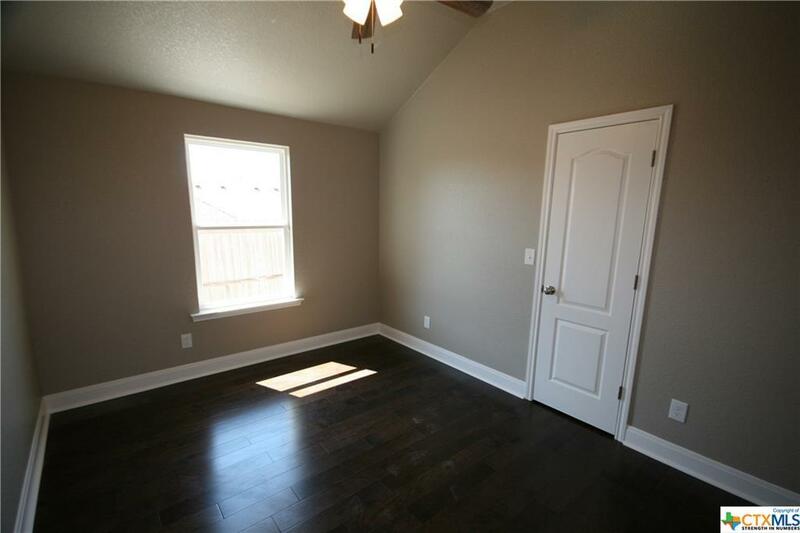 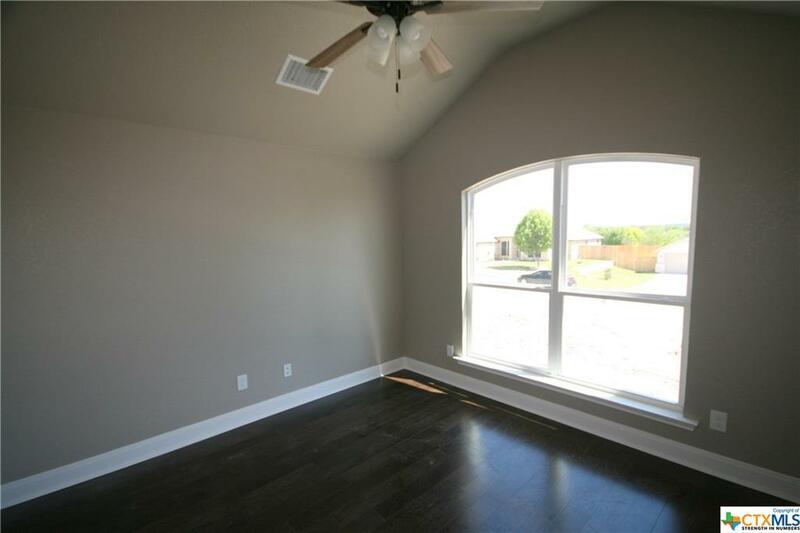 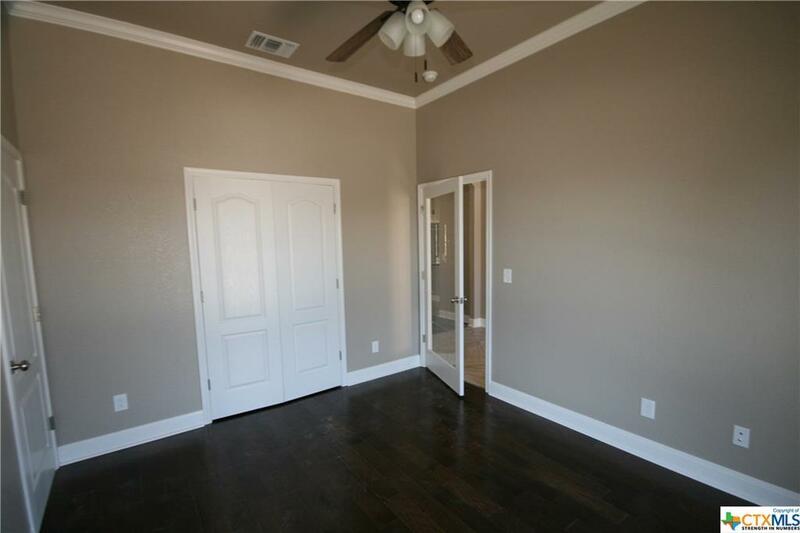 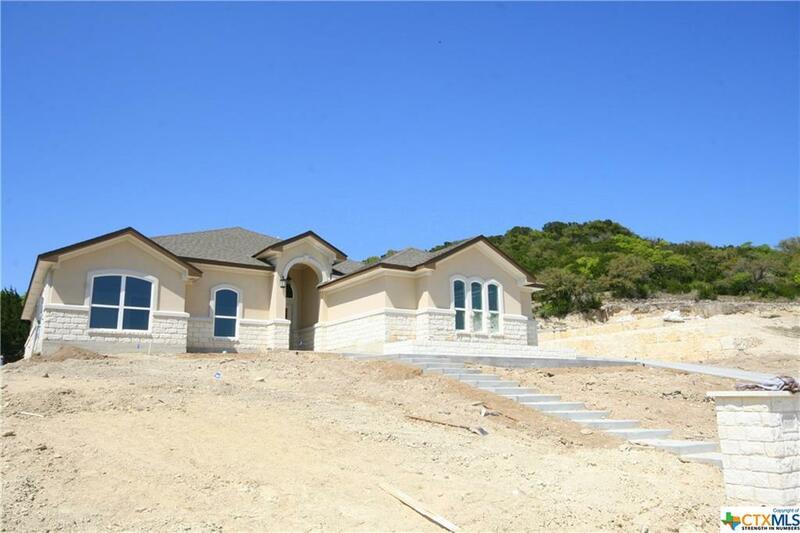 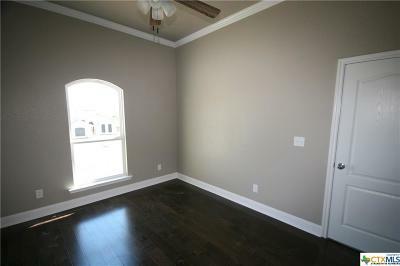 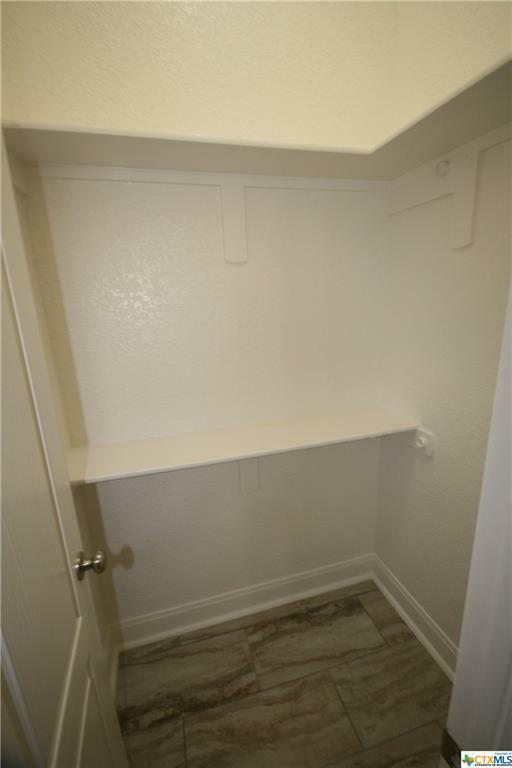 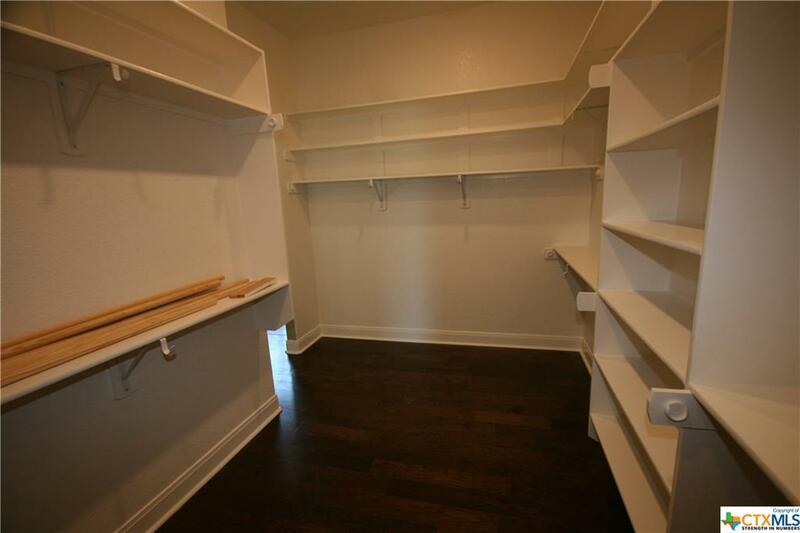 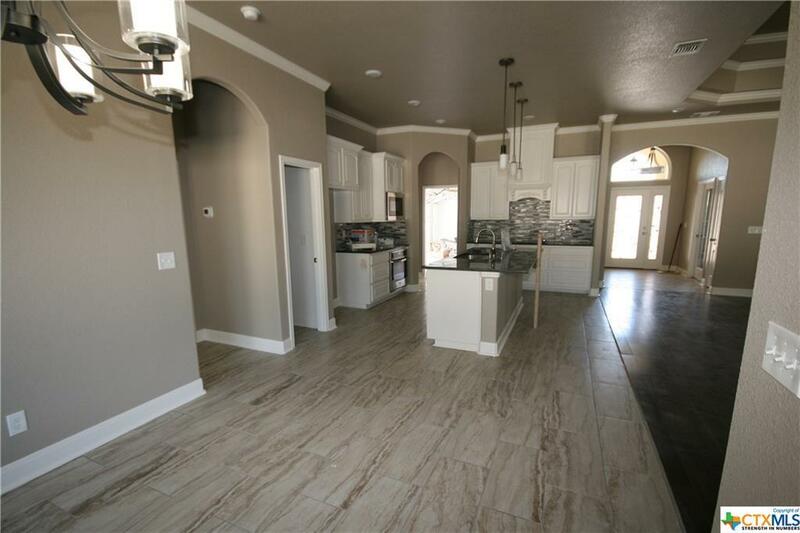 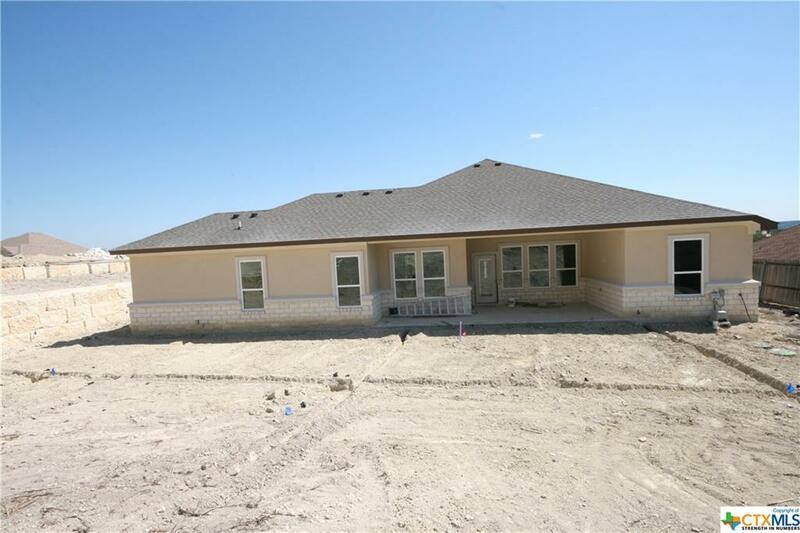 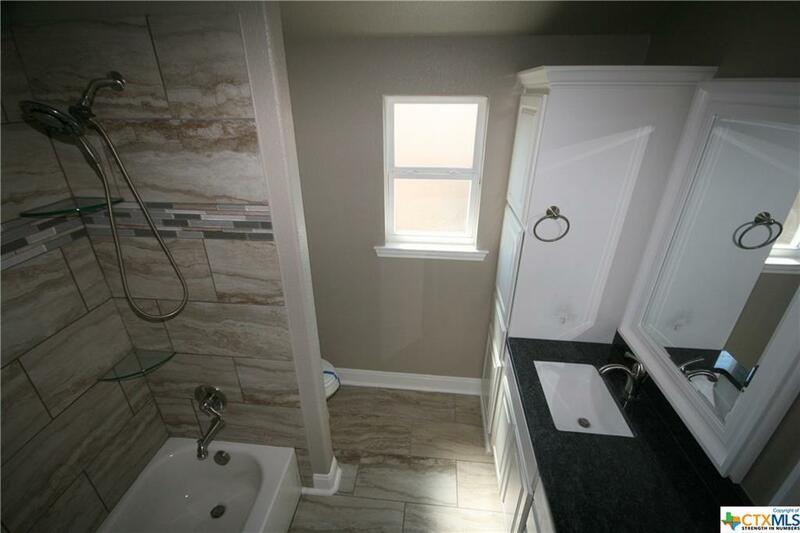 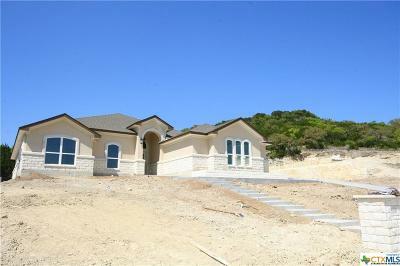 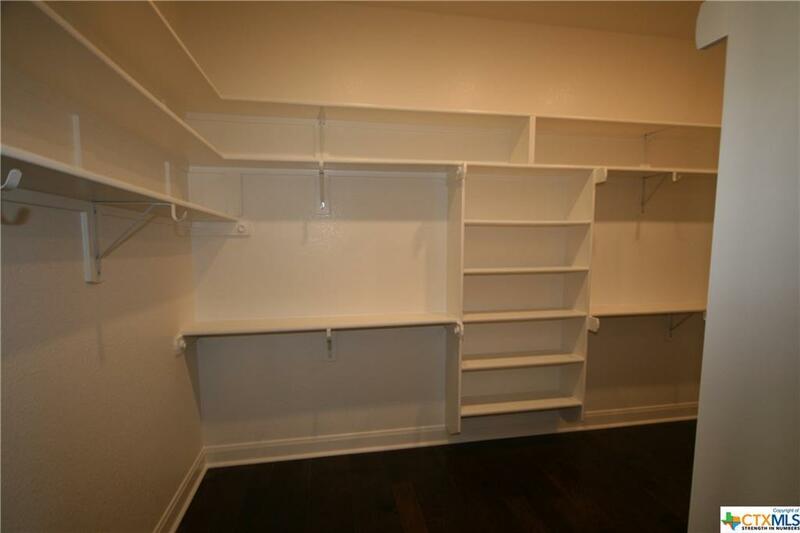 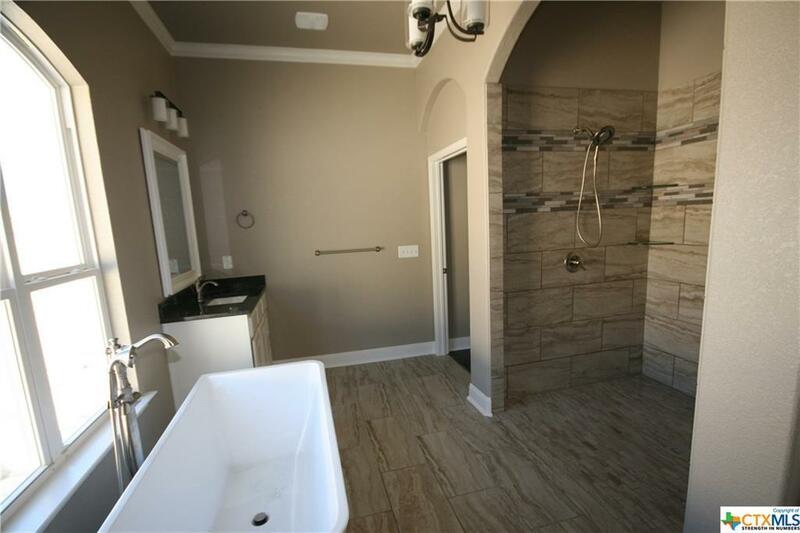 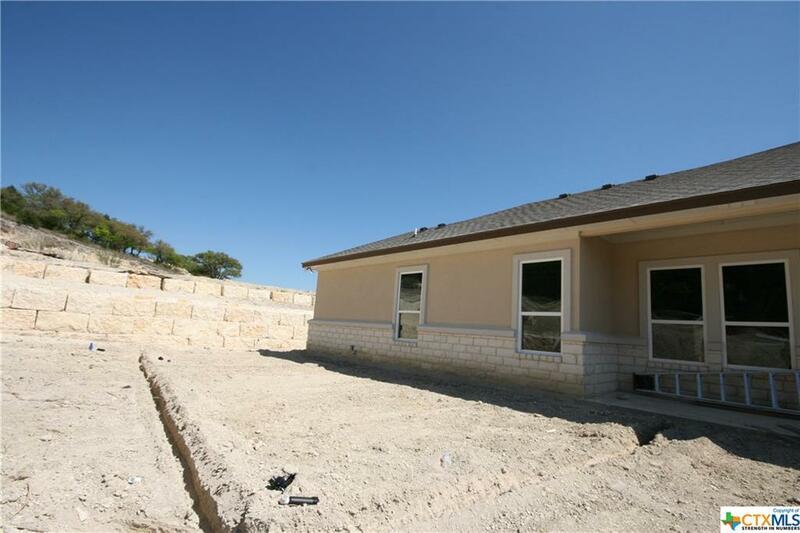 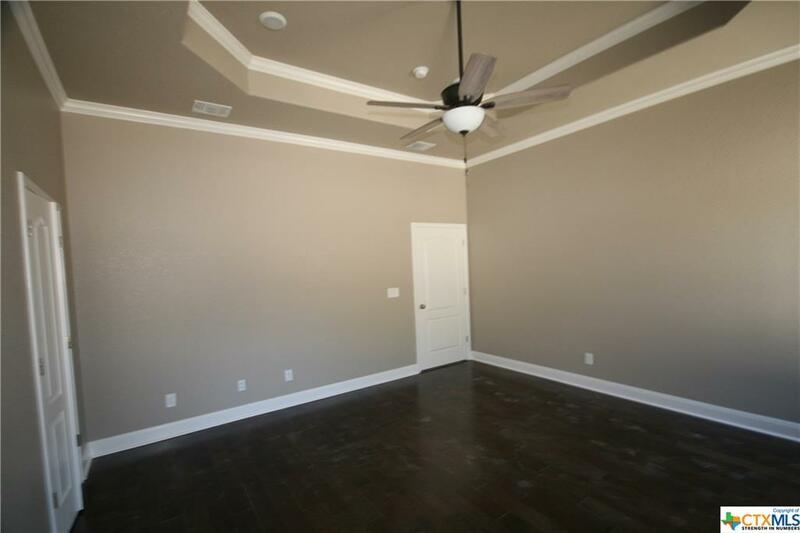 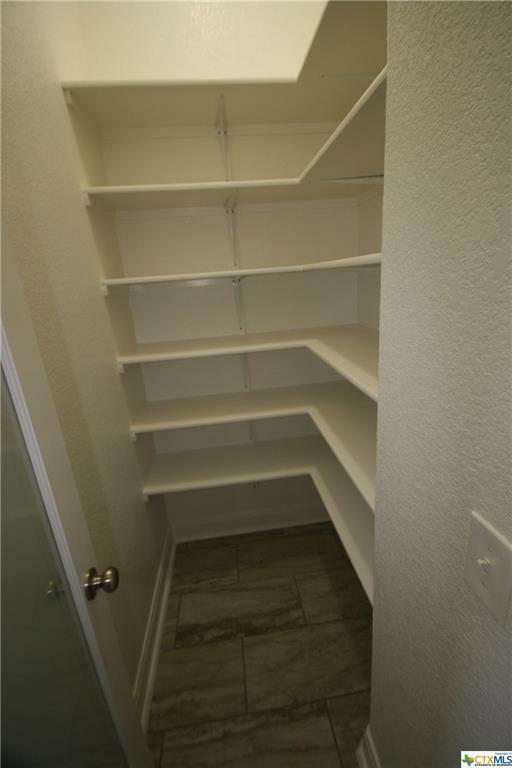 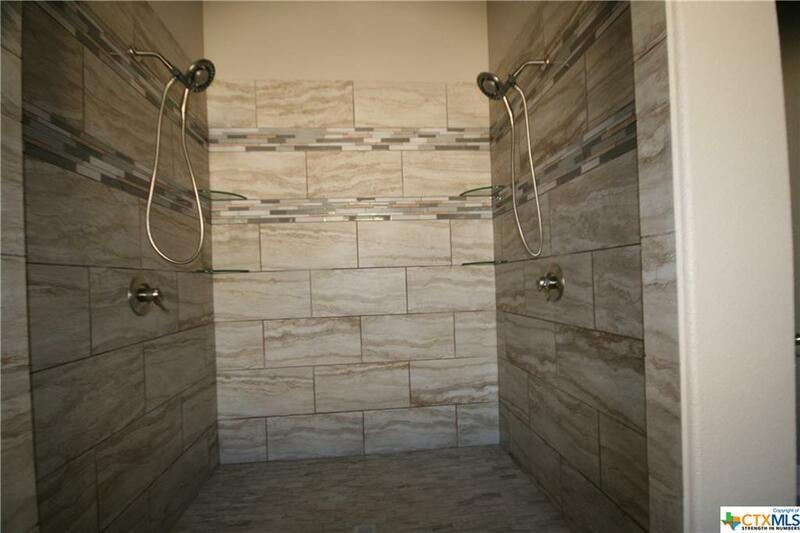 Tiles in wet areas, Wood flooring in Family room and Master bedroom, granite counter tops in kitchen and bathrooms. 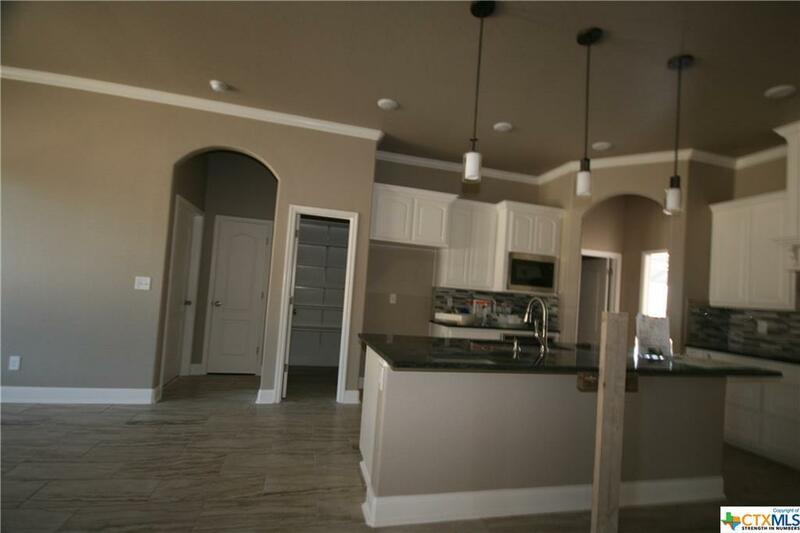 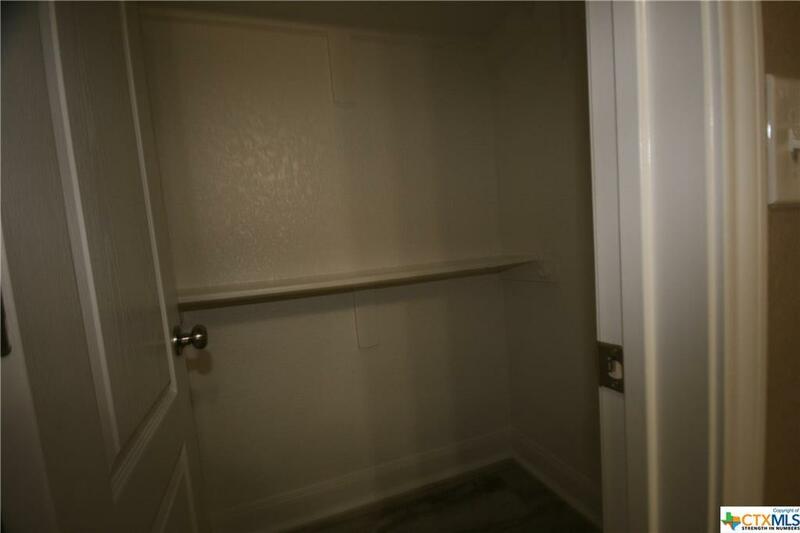 Kitchen has Stainless Steel appliances with built-in microwave oven and HOOD VENT EXTERIOR that you will enjoy cooking meals with family or guests with guests, and beautifully custom cabinets. 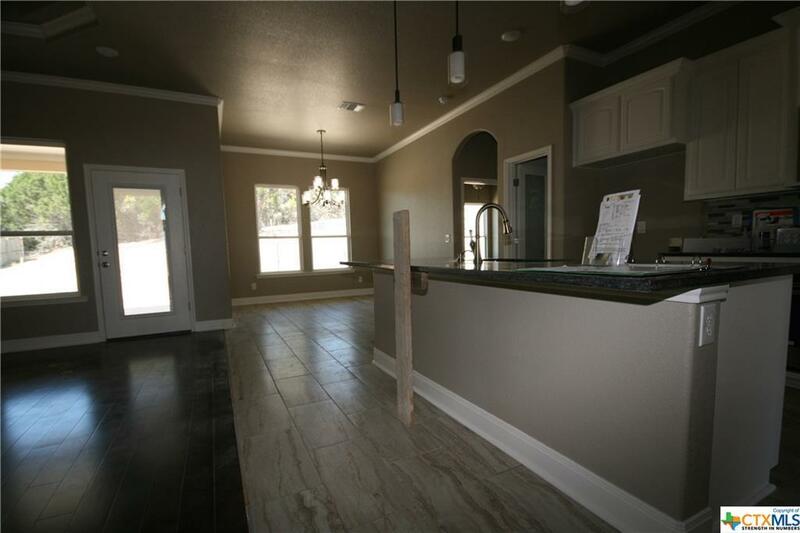 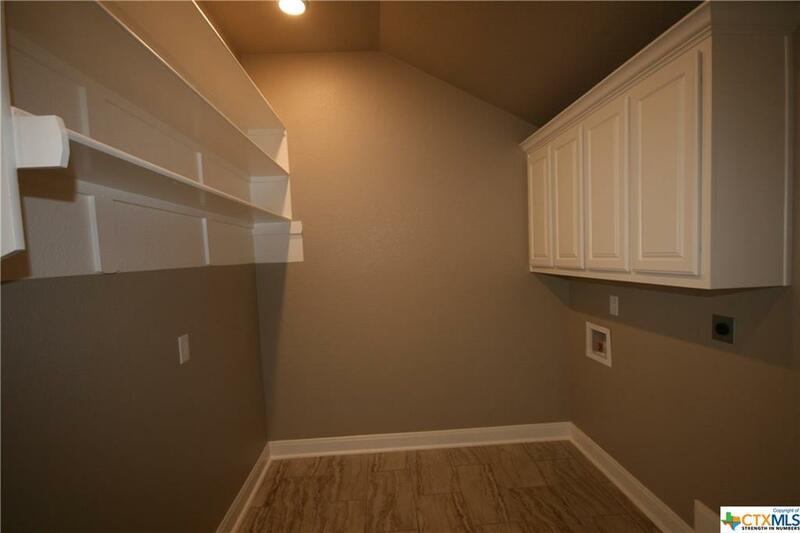 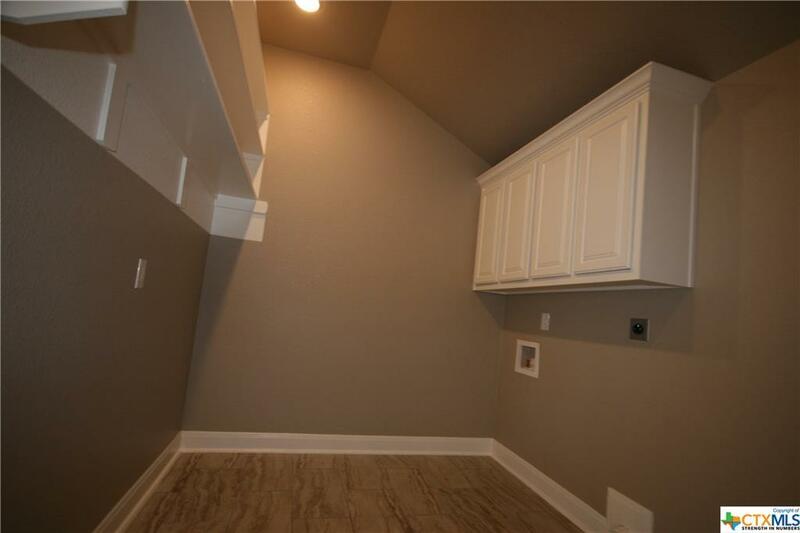 The high quality craftsmanship and attention to details will definitely show throughout this home!The builder has right to change the price/plans, any features.